Plantronics is well known for their high-quality, reliable headsets. Plantronics has been designing compact, functional headsets since 1961 when they worked with NASA to design a microphone for space communications. Neil Armstrong’s famous words during the first moon walk were transmitted through a Plantronics headset, and NASA continues to rely on Plantronics headsets to this day. You don’t have to be an astronaut to benefit from the advances in technology made by Plantronics. Currently, there are two new, extraordinarily light headsets that can deliver wireless freedom from your desk up to 350 feet. DECT technology is used to deliver a wider range and less interference with WiFi devices. 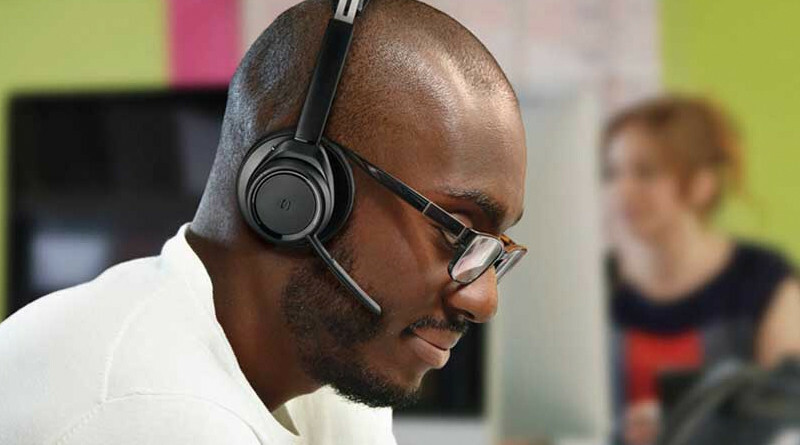 Plantronics Savi 700 headsets offer three-way, multi-device connectivity for the convenience of professionals who use PC, mobile and desk phones to communicate. The Savi 700 Series is an intelligent wireless headset system that is changing the way productivity-focused office professionals communicate. 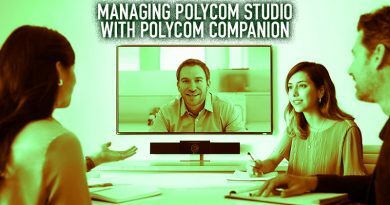 The three-way connectivity not only lets you switch between audio from PC, mobile and desk phone, but also lets you mix the audio. Over-the-ear, monaural headset that delivers up to 6 hours of talk time. The W730-M is optimized for Microsoft Lync 2010 and Microsoft OCS 2007. A convertible headset that has a convenient hot-swappable battery for unlimited talk time. The W740-M is also optimized for Microsoft Lync and Microsoft OCS 2007. 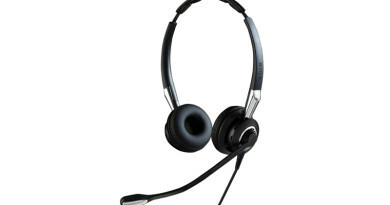 The W710 is a monaural, over-the-head style headset that delivers enhanced stability and up to 9 hours of talk time. 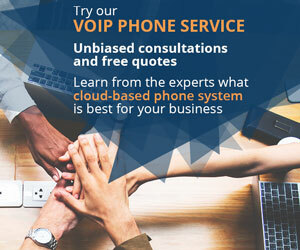 It’s the UC standard version that is designed for UC applications and softphones from Avaya, Cisco, IBM, Skype and more. Over-the-head, binaural style lets you concentrate fully on your call. With up to 9 hours of talk time, you can work all day without having to worry about recharging. The W720 is a UC Standard version designed for UC applications and softphones from companies like Avaya, Cisco, IBM, Skype and more. The W730 is an over-the-ear style headset that can give you up to 6 hours of talk time. If you’re a heavy user, you may need to make sure you charge you headset over lunch every day. For moderate users, you shouldn’t have any worries. The W730 is a UC Standard version designed for UC applications and Avaya, Cisco, IBM, and Skype softphones. The W740 has customizable wearing options to match your personal preference and is compatible with a hot-swappable battery, sold separately, to give you virtually unlimited talk time. The W740 is designed for UC applications and a variety of softphones. With customizable wearing options, you can choose your own wearing style. The W745 includes a hot-swappable battery to give you unlimited talk time and is compatible with UC applications and a variety of softphones, including ones from Avaya, Cisco, IBM and Skype. 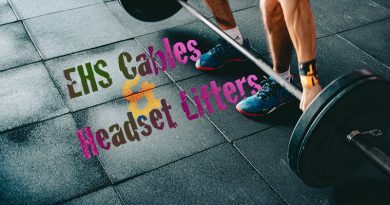 Weighing in at as little as 21 grams, the CS500 series headsets are incredibly lightweight and ideal for all-day use. The new CS500 series gives you reliable, hands-free productivity for complete wireless freedom. We recommend you also use an HL10 Handset Lifter or EHS cable (compatible model depends on your desk phone) to add remote answering and ending capabilities. 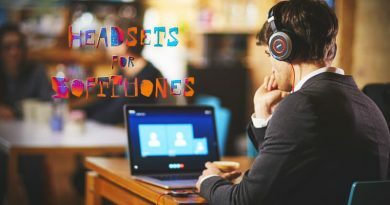 Plantronics CS500 headsets are only compatible with desk phones, so they’re not recommended for users who would like to connect to a mobile phone with the same headset as a desk phone. The CS500 series uses DECT 6.0 and has a range of up to 350 feet. Ultra-light, weighing just 21 grams, the CS530 delivers up to 6 hours of talk time and has SoundGuard to protect against sound level above 118dBA. The CS540 is a convertible headset. The CS530 is an over-the-ear headset that gives you up to 7 hours of talk time. It also features SoundGuard, which protects against noise louder than 118dBA. A binaural, over-the-head style headset that allows you to completely concentrate on your caller and block out unwanted distractions. The CS520 includes SoundGuard DIGITAL, which protects you against sound levels above 118dBA. The CS520 also has an anti-startle feature that will detect and eliminate large, sudden increase in signal level, and Time-Weighted Average to prevent average noise level from exceeding 85dBA. A monaural, over-the-head style headset that weighs 72 grams. The CS510 features SoundGuard DIGITAL to protect against sound levels above 118dBA, has an anti-startle to detect and eliminate large, sudden increase in signal level, and Time-Weighted Average prevents average noise level from exceeding 85dBA. If you have any questions regarding the new Plantronics headset lines, please contact us. We’d be happy to tell you more about Plantronics and how their wireless headsets can help improve your business productivity.